China is big. It’s vast. But it’s beautiful, and a wonderful destination to explore. Other than its size, the other thing China is famous for is its delicious food. And until you’ve been to China to try it yourself, you cannot begin to experience how delicious this food is. An excursion to China isn’t complete without a trip to the world famous, can be seen from space, Great Wall – which in real life is amazingly dramatic. Despite knowing all this, people don’t generally consider China as a luxury holiday destination, but it definitely can be. As such a large place, it is full of diversity and rich culture meaning that across the country the destinations are extremely varied – but in a good way. 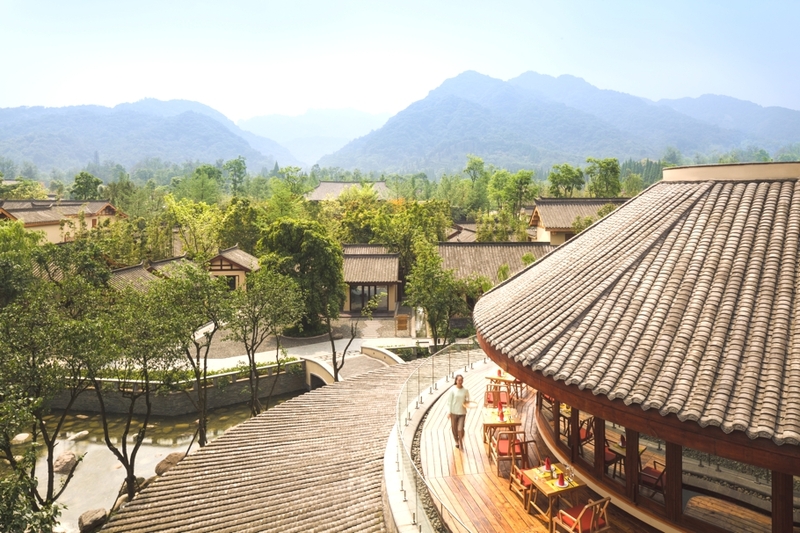 Luxury hotels here come big and small, traditional and modern, so take your pick and travel to China. 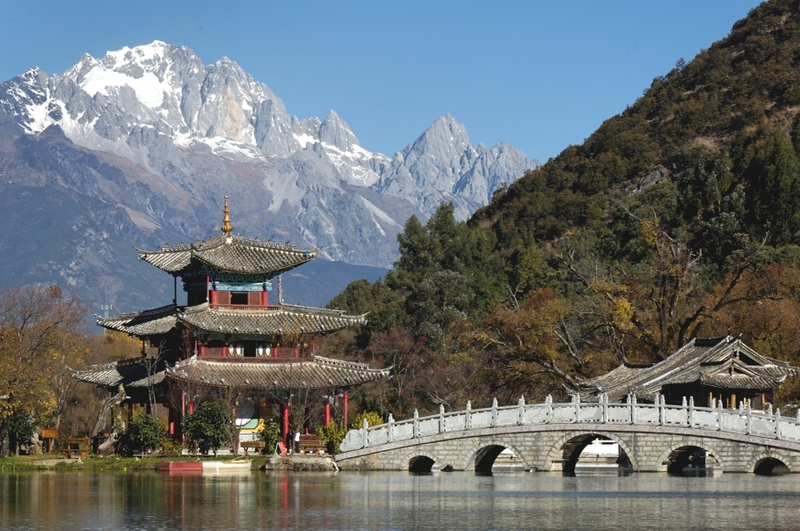 Luxury hotel Amandayan has opened in the fabled city of Lijiang. 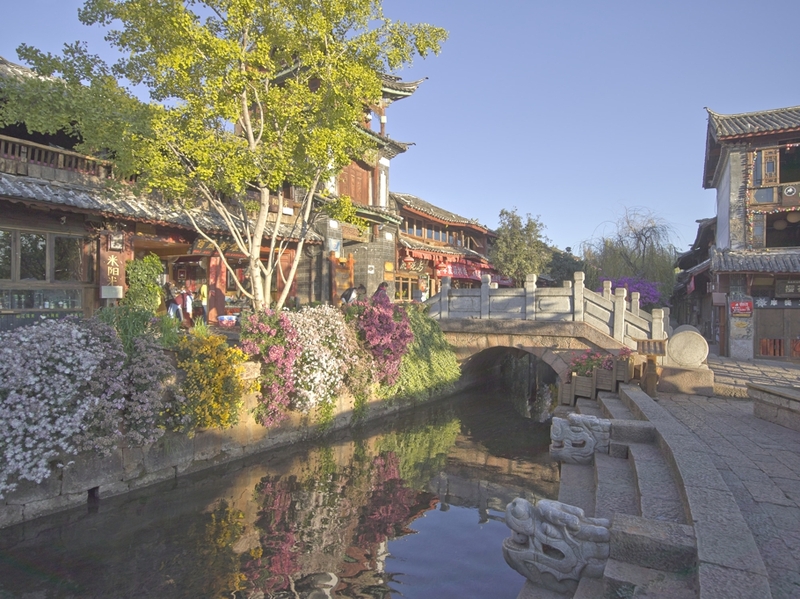 Set on a hillside above the UNESCO-protected Old Town, the hotel draws its name from the Sanskrit-derived word for ‘peace’ and ‘Dayan’, the historic name for Lijiang when it was first established by the ruling Mu family in the 13th-century. 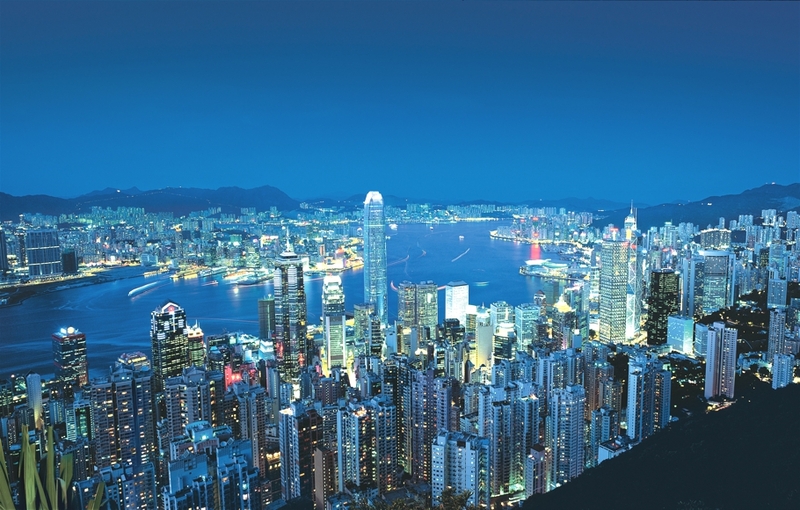 Is Hong Kong the world’s new luxury art capital? Temples to trams, feng shui to finance and dim sum to decadent dining are some of the images that may conjure up when you picture what Hong Kong, might be like. Expect to be dazzled, exasperated and awe-inspired – but never bored, says Assif Majid. Located in China’s southwest region and pressed up against the Tibetan plateau, Yunnan province was once crisscrossed by the Tea Horse Road, an ancient trade route used by locals for exchanging Yunnan’s precious tea for horses or medicines with people in Tibet. Housing the largest private collection of Salvador Dali artworks outside of Europe, Hotel Eclat Beijing resembles the Louvre’s pyramid entrance. And now the luxury hotel has unveiled four individually designed grand deluxe lagoon suites.